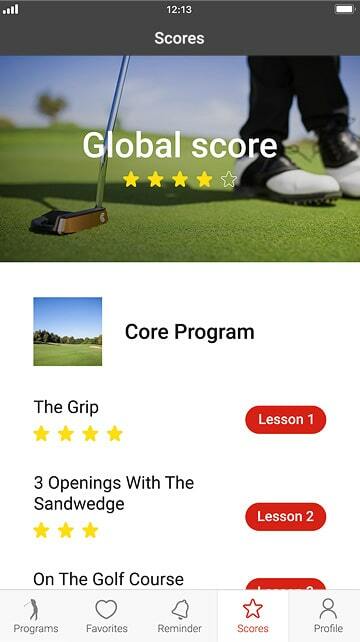 15 Minute Golf Coach | Drive for success and enjoy playing golf. 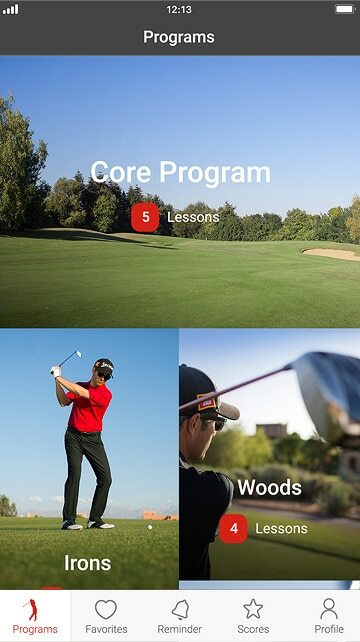 The 1st and only mobile golf App that makes you progress while you are playing. Interact with revolutionary videos and audioguides. 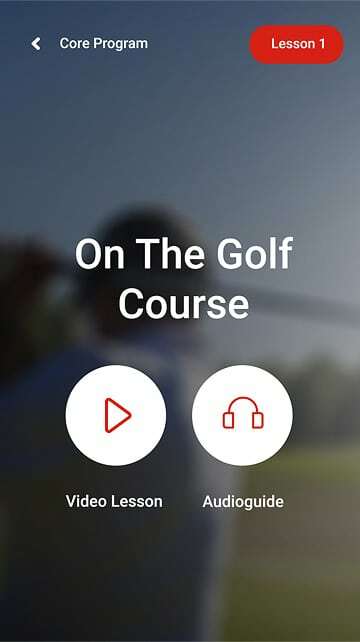 We are the first and only mobile platform that provides you with a library of video and audio lessons while you are playing on the course and on the driving range. 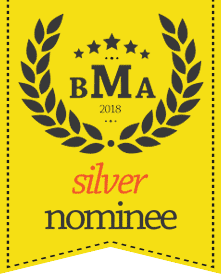 Watch a short video of an experienced coach. Then, apply that lesson while you listen to the audioguide while you play. 1 Watch the video lesson. 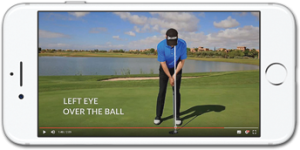 Each video lesson is short, allowing players to grasp and apply key ideas in real-time. 2 Practice with the audioguide. 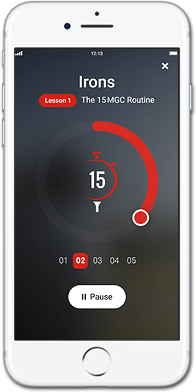 15-Minute Golf Coach’s exclusive audioguide allows players to engage an experience coach while they play and develop their game. 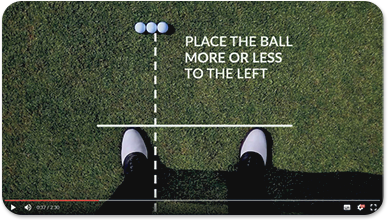 Experienced each focused lesson as you address the ball. With each lesson, spend time with a seasoned coach whiel you are on the fairaway or at the driving range. 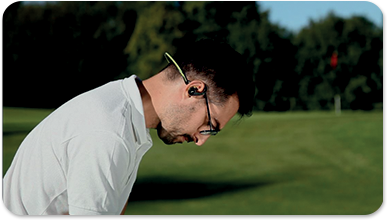 Put your earphones in and prepare for your 15-minute practice session with your coach. 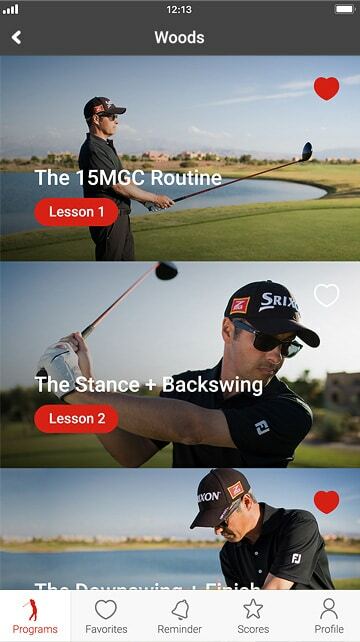 Experience each focused lesson as you address the ball. With each lesson, spend time with a seasoned coach while you are on the fairaway or at the driving range. 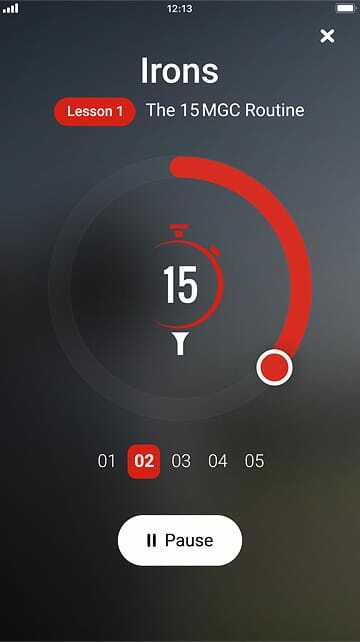 These audioguides to follow step by step during your workouts, will allow you to reach your objectives in a very short time. Our revolutionary approach to the game provides maximum results with minimal time and effort. 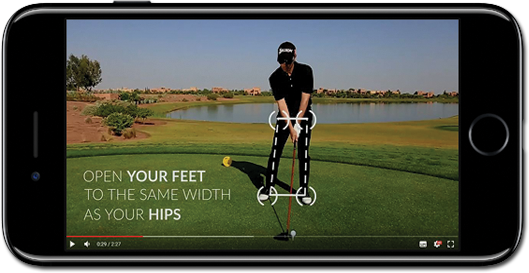 15-minute golf lessons crafted with video and audioguides to provide step-by-step instruction during your workouts. You will achieve your goals in a very short time. You don’t need endless hours of practice to develop your game! The results are amazing. After only a 15-minute lessons and little practice, you will easily become a greatly improved golfer.We don’t even need to see your swing! A combination of technique and focus will render you a more defined game. 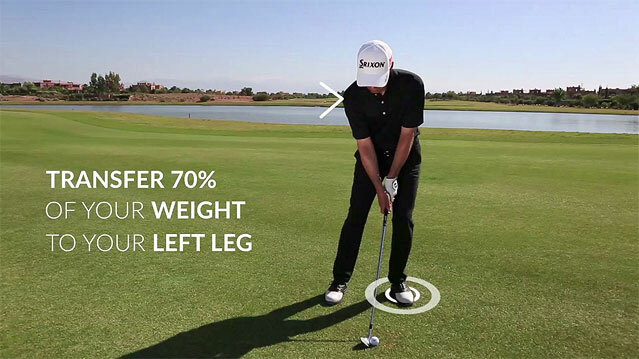 You’ll discover a more powerful and accurate swing without effort. 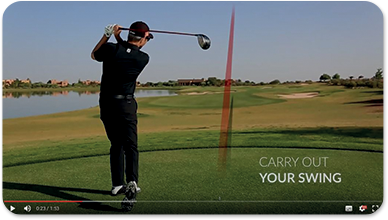 From your sandwedge to your driver, your game will improve…. After only a few 15-minute lessons, you will be amazed at your progress on the golf course and will enjoy the pleasure of the game. Discover the joy of playing effortlessly. 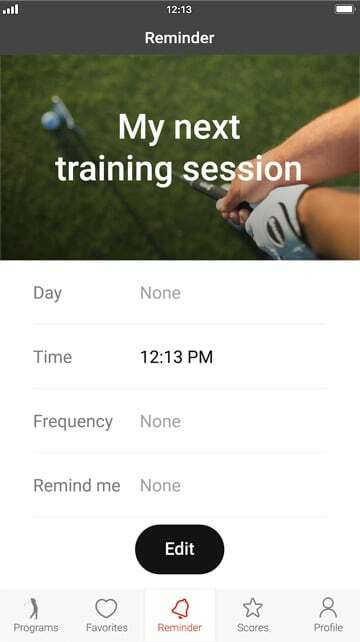 You can get started right now by downloading the FREE app to access the 15-Minute Golf Coach training system, video lessons and audioguides. 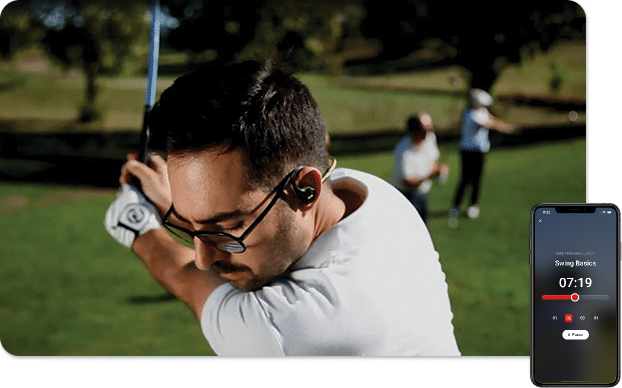 For less than the cost of a single lesson, get access to a library of 32 tailored lessons, including the 15-Minute Golf Coach training system, video lessons, audioguides, scoring, and much more. 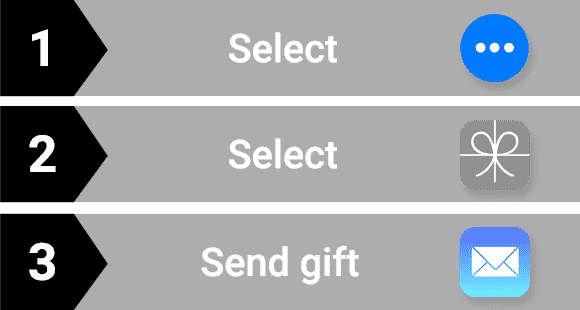 The perfect gift is just one click away.